The action-packed second chapter in the Metacell Saga: Moore and his crew emerge from the gate unscathed, though their reprieve is cut short. The only thing standing between them and Zion is a creeping swarm of MetaCritters. Retreat is not an option, so the Judgement Class Cruiser heads straight on towards Zion. This sequel is a whole different game, bridging the intense-in-your-face action of a Shooter with the RPG standard of player immersion to create an awesome SRPG. The best part is that you can battle through the swarm of MetaCritters by yourself in single player story mode and challenge mode or play with your friends in a 2-4 player co-op story mode or 2-4 player battle mode. 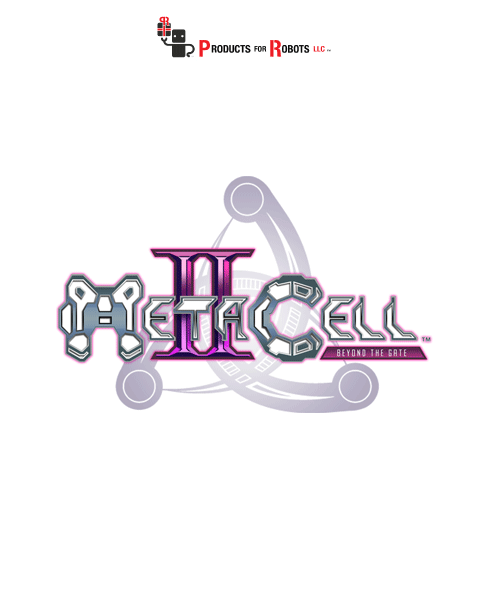 To promote Metacell 2: Beyond the Gate and grow its popularity (top games), use the embed code provided on your homepage, blog, forums and elsewhere you desire. Or try our widget. Proven Lands is a procedurally generated 3d sci-fi survival game.